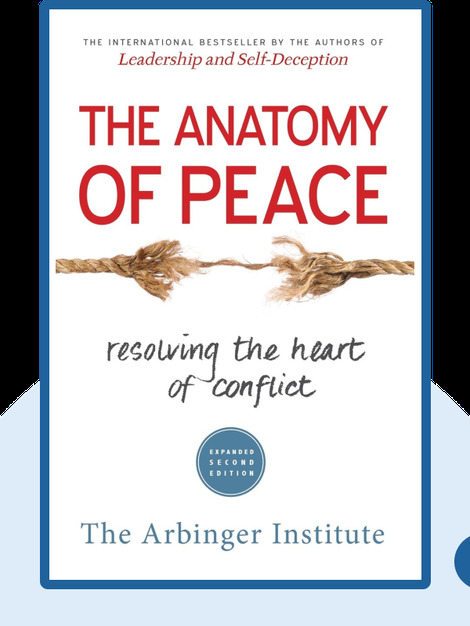 The Anatomy of Peace (2006) addresses an unpleasant fact: how common it is for people to resort to conflict as a way of resolving differences at home, in the workplace and in the world at large. Learn the reasons behind this mindset and how we can find a better way to move forward. There’s no reason to think things have to be the way they are today. With a little understanding, we can all choose the path of peace. 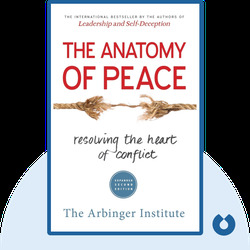 Founded by scholars in 1979, the Arbinger Institute is dedicated to spreading a message of peace through books, trainings and other means. The Institute has over 300 members, including coaches and staff members who work in offices located in eighteen different countries.